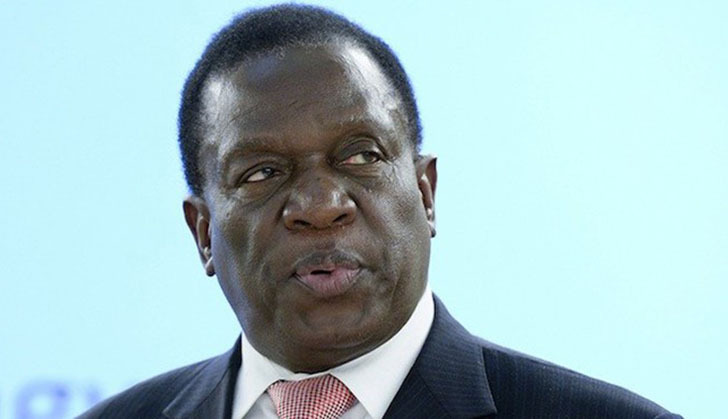 Zimbabweans across political divide have reacted angrily to President Emmerson Mnangagwa's stance to compensate white farmers who lost their land during the fast track land reform program at the turn of the millennium. Harare Residents Trust leader Precious Shumba said, "Compensating white commercial farmers who lost the farms they had illegally occupied during colonisation is not the best policy for Zimbabwe. Britain should pay the white commercial farmers who were dispossessed of farms that they had illegally occupied during the racist driven occupation of Zimbabwe in 1890." Shumba further said President Mnangagwa must not succumb to pressure from foreign governments to compensate the farmers. "The President must not buckle under pressure from the west. His desperation to be accepted by the USA and the EU will in the long term create a weaker State. Of course, Zimbabwe needs to be admitted into the world of nations, but not through betraying the black majority who suffered under a racist policy driven by a minority white population under colonial rule. "In light of these moves, President Emmerson Mnangagwa is showing himself to be a puppet of the West and open to manipulation because of perceived business opportunities and lines of credit that will come to Zimbabwe. The reality is that western capital interests will prevail and they will bring more suffering matching the Economic Structural Adjustment Programme of the 1990s which was inspired by the Bretton Woods institutions, the International Monetary Fund and the World Bank." A ZANU PF grouping called ZANU PF Patriots said, "No to white farmers compensation Government should not compensate former white farmers." Concurring with ZANU PF grouping Herald's Editor At Large Ceasar Zvayi said, "There is too much appeasement, its worrying!" Mnangagwa's government say the idea to compensate white farmers is in line with the country's agenda to mend relations with the Western countries.